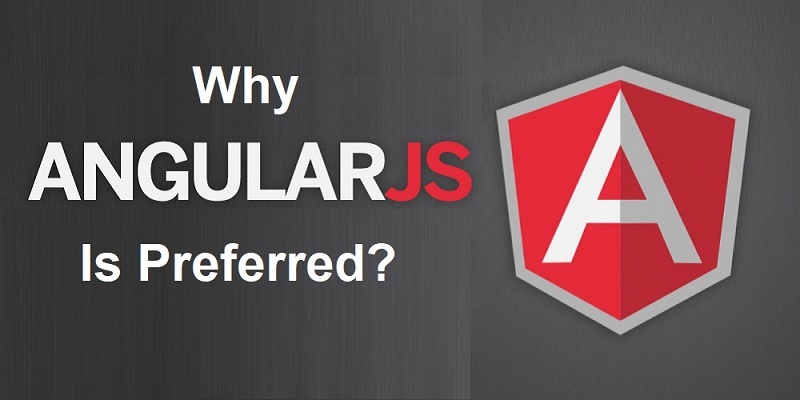 Why AngularJS Is Preferred by Developers for Web Development? Angular JS is used as a part of creating exceedingly robust and adaptable Single Page Applications (SPA). 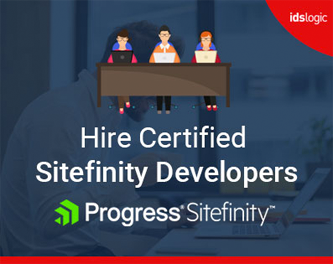 It offers an array of elements and has gained great admiration and has made it popular among the web application development services. Angular JS uses the original MVC architectural setup for developing web applications. In order to implement MVC, all you have to do is to split the app and then write code in order to connect them all. In AngularJS itself takes care of the rest. It manages all the elements and serves as the pipeline by integrating them. AngularJS is an all-inclusive approach and does not need any external plugins to create web applications. It features many useful actions and methods that are best industry standards, because of their simplicity and due to the importance that Google puts on weight behind any product. Some important features that are offered by AngularJS are REST actions, Data Binding, Dependency Injection, and ability to use MVVM and also build-in unit testing APIs. There are many areas of the app in the AngularJS modules that can easily be manipulated. With the option of module separation, you can now load only those essential services and this conduct a smooth automatic testing. If you stick to only one file, one module, there is no need to worry about module loading order to memory. Since the entire framework is connected by Dependency Injection, it is easy to deal with extensions and controllers. Most frameworks use the bottom up approach while designing a page, but AngularJS uses a top down approach. In a top down, the entire software system is considered to be a single entity and it decomposes to produce more subsystems or components. Each subsystem is treated as a system and then they are decomposed further and this process runs until the lowest level.